They really are big, and heavy. 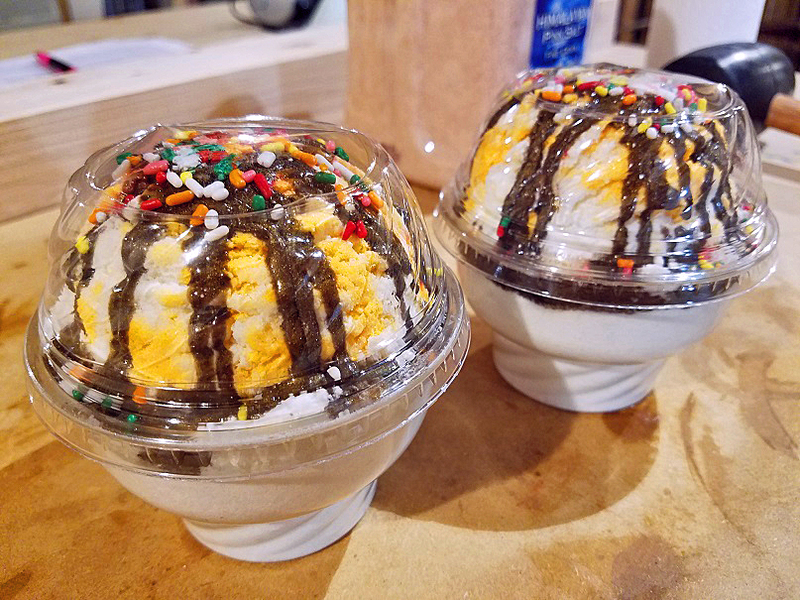 In fact, I need to make them smaller so they will fit inside their "sundae cups" without denting the tops. Definitely a bath time treat that have taken me a while to get right. These particular sundaes are made with a tropical-fruity-type fragrance oil, which have more of a peachy scent. 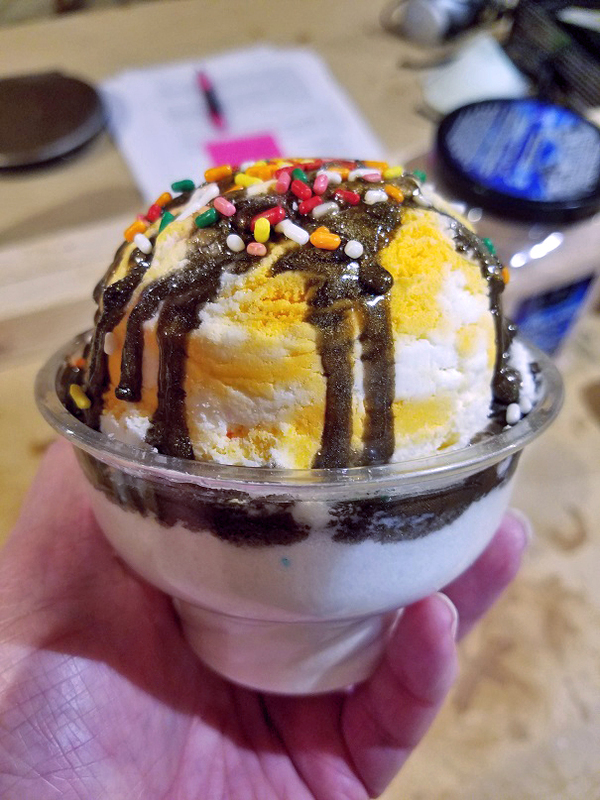 The "chocolate sauce" is peach-scented melt-and-pour soap. Fun, huh? 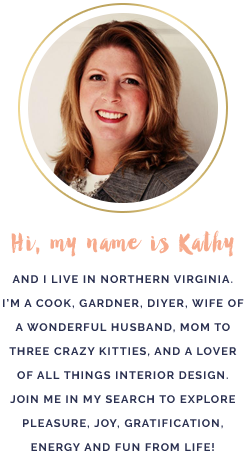 I'm not sure if they will become part of my repertoire, as I'm trying to figure out who my audience/customer focus will be, but they would be something fun to offer to kids. 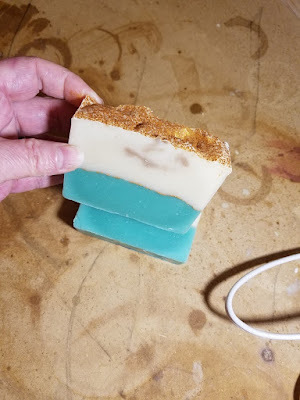 I made another batch of my Honey soap, which I am still tweaking. 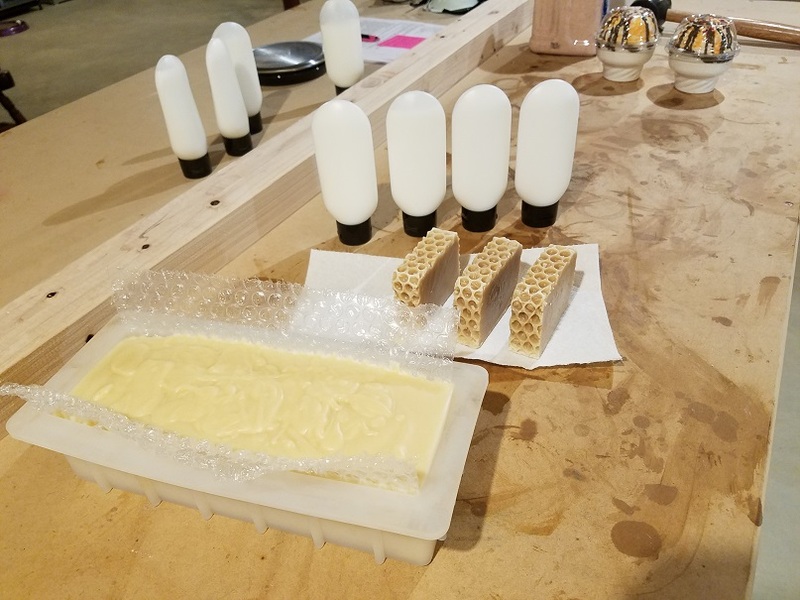 I've decided that LOVE the fragrance mixture I've come up with so much I wanted to make some hand and body lotion to go with the soap. SO NICE! The lotion is made with aloe vera butter, avocado oil, and vitamin-e oil...super silky. 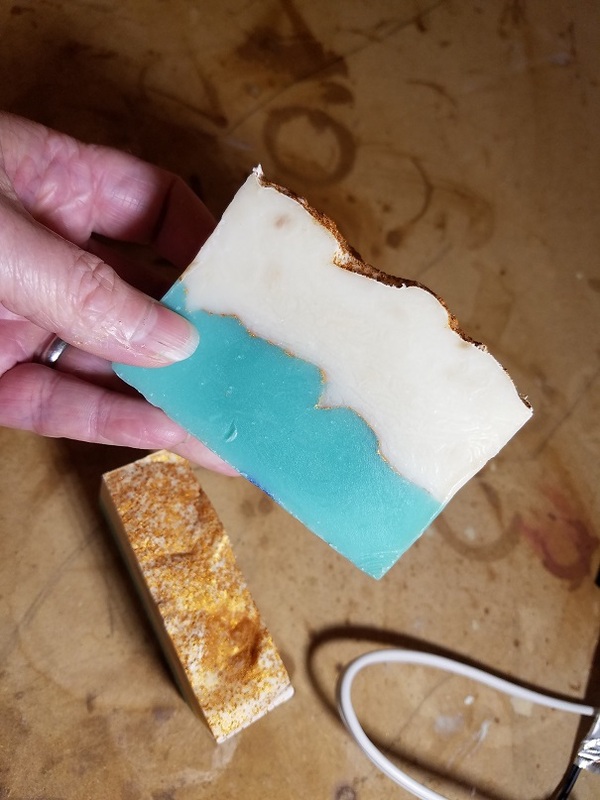 I did a 20% water discount in this batch of soap as well as adding a little pink Himalayan sea salt to the lye water to help give me a harder, quicker-curing bar. If that doesn't work, then I will start playing with the oil percentages in the recipe to see if that helps. An old stand-by trick in the soaping world is to use bubble wrap in your mold to give you that "honey comb" look. When I take the soap out and cut it, it will look like the bars standing up behind the mold. Cute, huh? I was playing around last week with an unknown "Cucumber Melon" FO that smelled suspiciously similar to a truck stop urinal puck. I really wanted to try again at a gold mica line in a soap, so I thought this FO would make a good sacrifice if it didn't turn out right. I normally don't like the FOs from the company I bought this from, so no biggie. I modified the FO a bit with some peach and it actually came out quite nice in the end...AT FIRST. That is until after a few days of curing when that white creamy top started to turn beige with blotches of brown in it. Oh well, the FO must have had some vanilla in it, which wasn't pointed out in the product description (another thing I don't like about that company). Anyway, I think this whole loaf might get shredded down and "re-batched" into something else. The irony is the FO blend that I did actually smelled nice and the mica line was perfect!